2016. Londonderry, NH. USA. 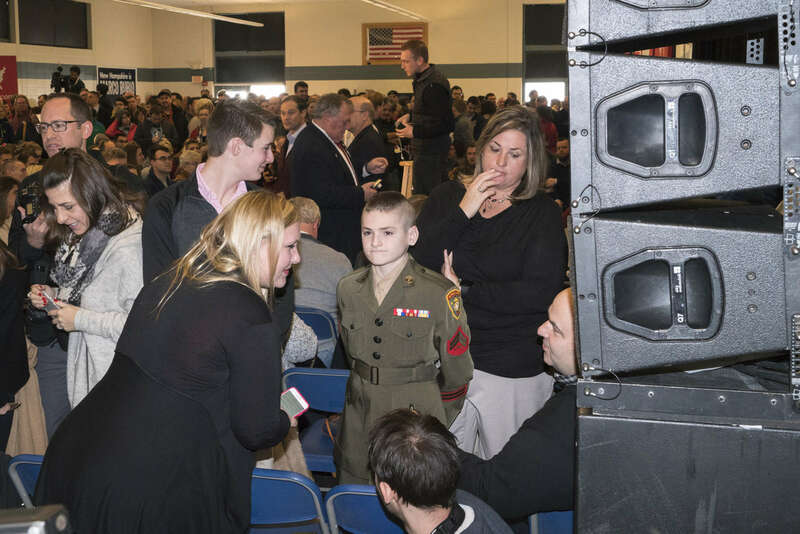 A young Marine cadet at a Marco Rubio rally. Donald Trump ultimately won the Republican primary and Bernie Sanders won the Democratic.